You have a Mac? You are lucky, just click on “Edit” and then on “Emoji & Symbols”. You have Windows computer? 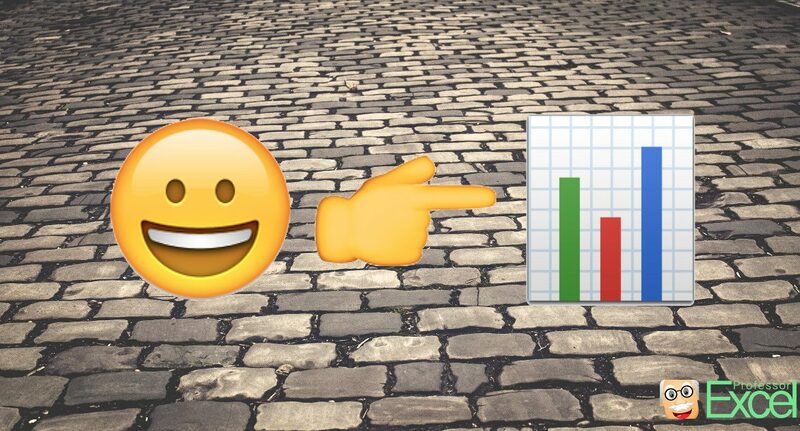 There are no good emojis for Excel (there are icons and very ugly emoji symbols though). The best way: Copy and past them as pictures from the internet, e.g. from http://emojipedia.org/. …for all Windows users: Under Windows 7 or earlier, the “real” emojis as you know them from your mobile phone are not available. If you have a later version of Windows – e.g. 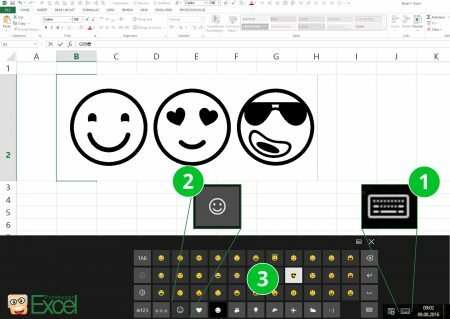 Windows 8 or Windows 10 – you’ll have all the emojis. But they look ugly. So the first step: Check which operation system you have. For Windows users, please take a look at this webpage. It helps you to figure out which system you have. So as you know now which system is running on your computer, just scroll down to the corresponding section. Windows XP, Windows Vista or Windows 7: Please check the “Windows 7” section. Windows 8 or Windows 10: Please scroll down to the “Windows 8 or later” section. You use a Mac? Go to the end of this article. 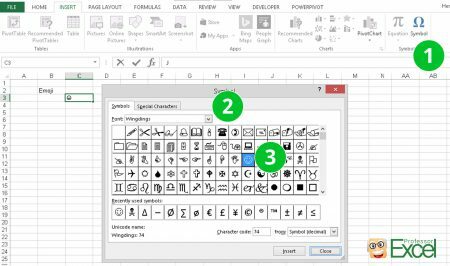 Steps for inserting Wingdings symbols (close to emojis) under Windows 7 or earlier. As already mentioned above, there is no built-in emoji on Windows 7 or earlier. But there is something similar: You can insert Wingdings symbols. They aren’t exactly like the well known emojis, but some are similar. The trick: Wingdings is a font pre-installed in Windows. Actually, there are 3 different Wingdings fonts: Wingdings 1, 2 and 3. Go to Insert and click on Symbols on the right hand side. Set the Font to Wingdings (or Wingdings 2 or 3, they have different symbols). Double click on the symbol you’d like to insert. Please note: As Wingdings is a font, it must be installed on the PC or Mac in order to display the emoji correctly. Open the display keyboard with the little symbol on the task bar. Click on the desired emojies for inserting it. The latest version of Office 2016 offers to insert “Icons”. They are like pictures – only they look like from the 90ies. 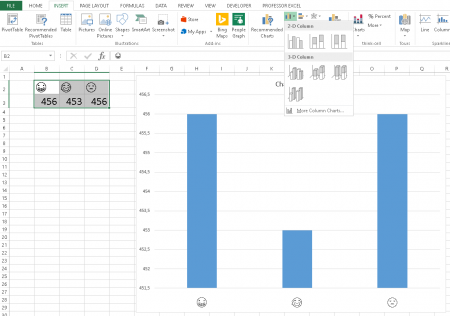 Since the latest “November 2016 Update” of Office, you can insert icons into Excel. Again, those aren’t real emojis. But they offer a larger variety – although they look quite boring. But maybe you could find a suitable one there. Click on “Icons” on the Insert ribbon. Select your desired icon. It’s also possible to choose several icons. Click insert. 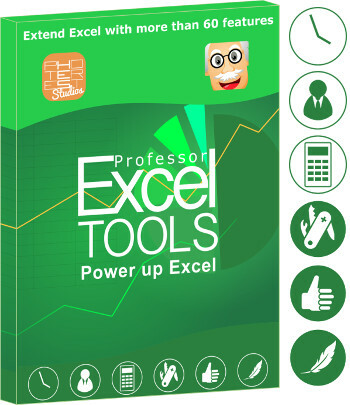 Excel will download them and add them like pictures. You can drag them around resize them. You can also add them to your chart. Our opinion: It’s quite disappointing. Those icons feel like Windows 95 again and – unless you want to print out some toilet signs – are quite useless. Not perfect, but probably the best way: Copy and paste emojis from the internet as pictures. Seriously, why is Microsoft not able to provide native emoji support? The best way (as the headline already says): Copy them from the internet and paste them into your workbook. You have to do some manual sizing then. Our recommendation: The website http://emojipedia.org/ offers to copy them as PNG without backgrounds and in an acceptable resolution. Most of the other pages just offer to copy them as text or with a watermark. But you need them as a picture. So navigate to your desired emojie, e.g. http://emojipedia.org/grinning-face/, right click on your favorite layout of it and press copy image. 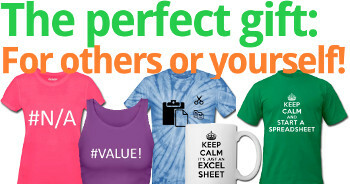 Switch to Excel and paste it with Ctrl + v.
It’s not a good solution, but probably the best around. In this case, Mac users are lucky: Good looking emojis are available and easy to use. 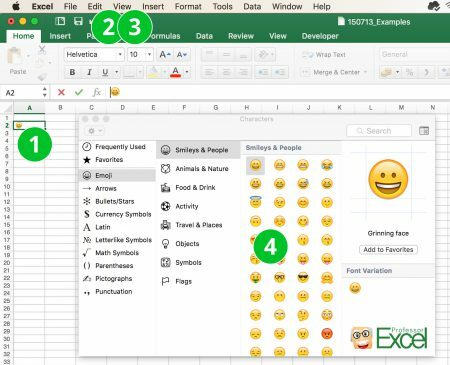 On a Mac, you can add all the emojis easily into your Excel table. They even look similar to those on iPhone and iPad. 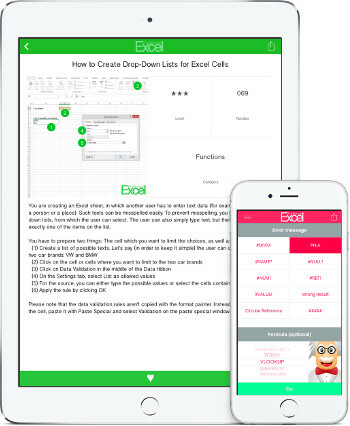 Enter a cell for typing (e.g. by pressing FN + F2 on the keyboard or double clicking on it). Click on Emoji & Symbols. Select and insert the desired emoji by double clicking on them. Please be aware, that an emoji might look different on Windows and Mac. So an emoji inserted on the Mac appears different on a Windows computer. 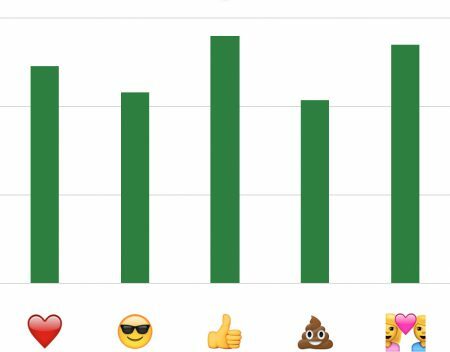 Create charts the usual way but replace the titles with emojis. It works the same way as normal chart axis labels: Prepare your data with title or headlines. But instead of normal words, you use emojis. When you insert the chart, just select the data range as you always do. If you need more assistance, please refer to this article. I use a Mac and dont see any emoji and symbol option under edit. Also, when i copy paste a emoji in a cell and save it as csv file then the emoji disappears. Are emojis not supported in csv?